Kevin is the founder and owner of Metropolitan Companies. Metropolitan Companies is comprised of Metropolitan Management Group (Apartment Management), Metropolitan Development Group (Land Development), Metropolitan Building Group (Luxury Apartment Construction), along with a founding partnership with Foxlane Homes (Single Family Home Construction). Kevin has been active in various community organizations serving on various boards including the Kutztown University Foundation Board and the Greater Reading Chamber of Commerce. Kevin is also committed to numerous charitable organizations including but not limited to, Easter Seals, Caron Foundation, American Cancer Society, Berks County Community Foundation. 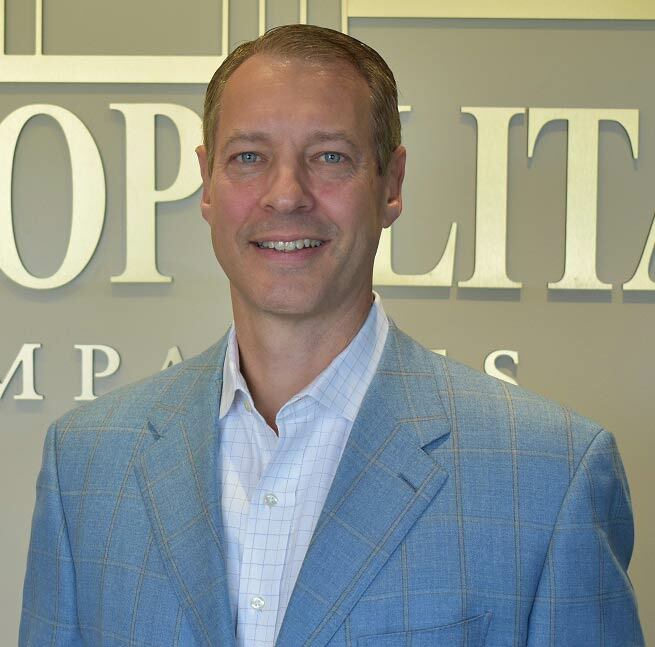 Mr. Drager leads Metropolitan Companies, the parent company of Metropolitan Management, Metropolitan Development, Metropolitan Building Group, and FoxLane Homes. Together these companies form a complimentary group serving the multi-family apartment, land development, general construction, and high-end single-family home markets. Metropolitan Companies leads the regional markets it serves throughout Central and Eastern Pennsylvania, parts of New Jersey and Delaware. 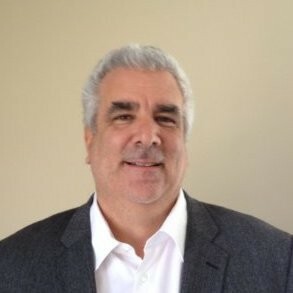 Jim is an experienced C-suite executive, with extensive experience in leadership positions in high profile companies in manufacturing, consulting and service industries. Notable recent experience includes a role as the Chief Operating Officer of Colt Arms/Colt Defense, Hartford Conn. Additional experience in organizational transformations, turnarounds, and startups. General experience includes over 30 years in executive management (with awards and commendation), marketing and consulting in a variety of organizations including Manufacturing, Health Care, and Engineering, Not for Profit, Construction and Service. Jim is active in a variety of community service organizations. 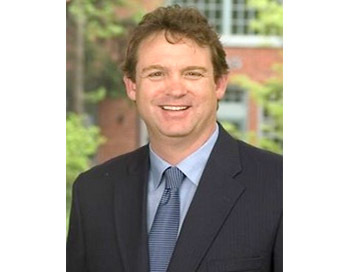 He has served as President and Board member of a variety of local, state and National organizations. He is the Past President of the Ned Smith Center for Nature and Art, Millersburg, PA a nationally renowned center that is the repository of the art of the late Ned Smith, Pennsylvania’s foremost modern wildlife artist. 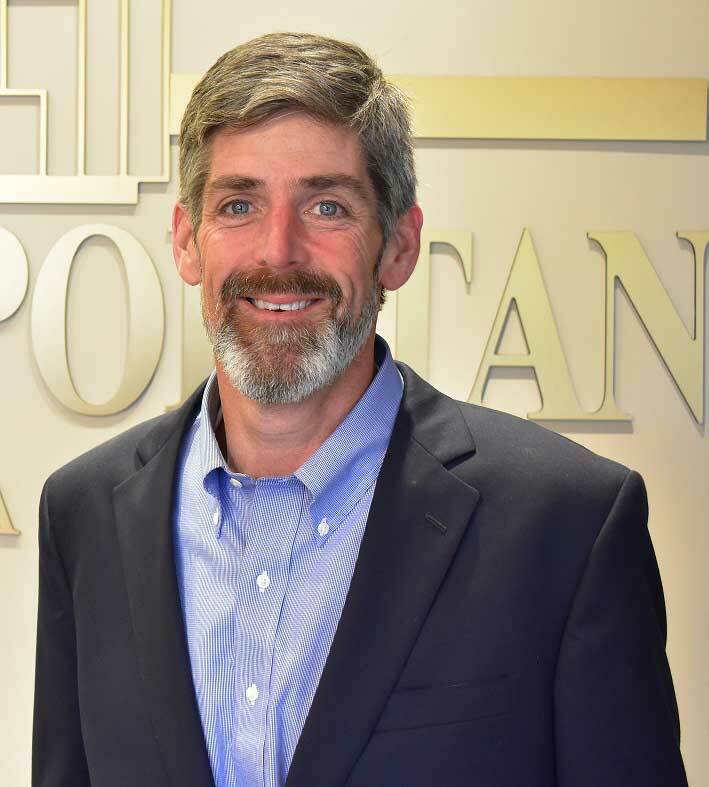 In addition, he has been active with Junior Achievement, the Professional Outdoor Media Association (POMA), the Kalispell MT Chamber of Commerce (Board Member) and has provided extensive pro-bono support of numerous good for the community organizations. Jim is also a nationally recognized judge of American Kennel Club retriever field trials and hunt tests, and a top competitor with Golden retrievers. He is also noted as a presenter of various seminars on both personal and professional topics. Jim holds a BS – Administration from Kutztown State College, Kutztown PA. Jim is an avid sportsman with a lifelong interest in the outdoors and nature, spending time near Weikert, PA and Chincoteague, Virginia. He resides in Morgantown, Pennsylvania. Deborah L. Houck has been with Metropolitan Companies since 2001 and has been instrumental in the company’s impressive growth. As an executive, she has been responsible for numerous positions in the company from operations, marketing, HR, accounting, leasing, even facilities maintenance. She is now primarily responsible for the company’s acquisitions and growth into new markets. A strength of Deborah’s is her strategic planning ability and guidance/coaching to the ever-growing Metropolitan team by using her experience gained over a 17-year career. During Deborah’s tenure, working closely with the owner to assist in Metropolitan Management Group growth from 500 units to nearly 3,000 units, while simultaneously starting two new operating divisions-Metropolitan Development and Metropolitan Building Group. Her current primary area of focus is lease-ups of new communities and developing supporting structure-as the company continues to grow its portfolio. Deborah handles most aspects of bringing a new community to life from design support, amenities, marketing and lease up. An accomplished leader, prior to joining Metropolitan Companies, Deborah was an award-winning executive in the hotel industry. 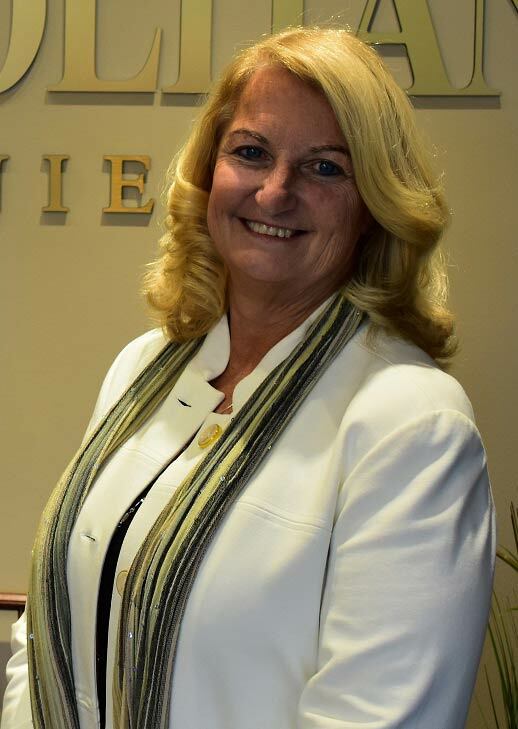 She was a top award-winning General Manager with the Hilton group, Hampton Inn and Home Wood Suites. A native of Berks County, PA she attended Penn State University. She is the proud mother of four, and a grandmother of seven. In addition to her impressive professional career and her role as an executive in one of the regions fastest growing companies, family is core for Deborah. Deborah still finds time to spend time with her children and grandchildren. Swimming and reading are two of her hobbies which is why she still finds time to coach and teach youth swimming. She has also served on local community-based organizations, including the Greater Reading Convention and Visitors Bureau. 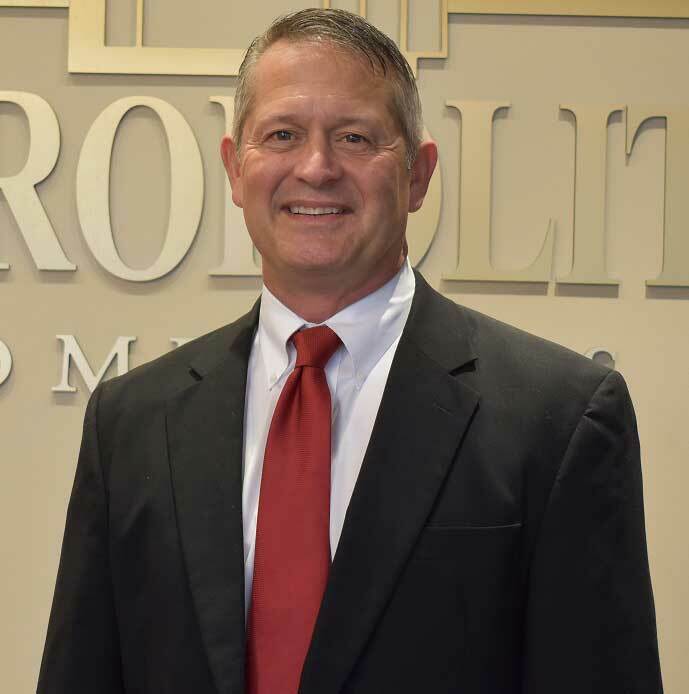 Sean O’Neill joined Metropolitan Management in May of 2018 serving as Vice President of Operations and oversees all aspects of multifamily and commercial property management. Sean started his career in multifamily management in 2008 after spending more than a decade in hospitality management and most notably with The Cheesecake Factory. Sean joins Metropolitan Management after serving in Regional Property Manager positions with Fairfield Residential and Associated Estates Realty Corporation. 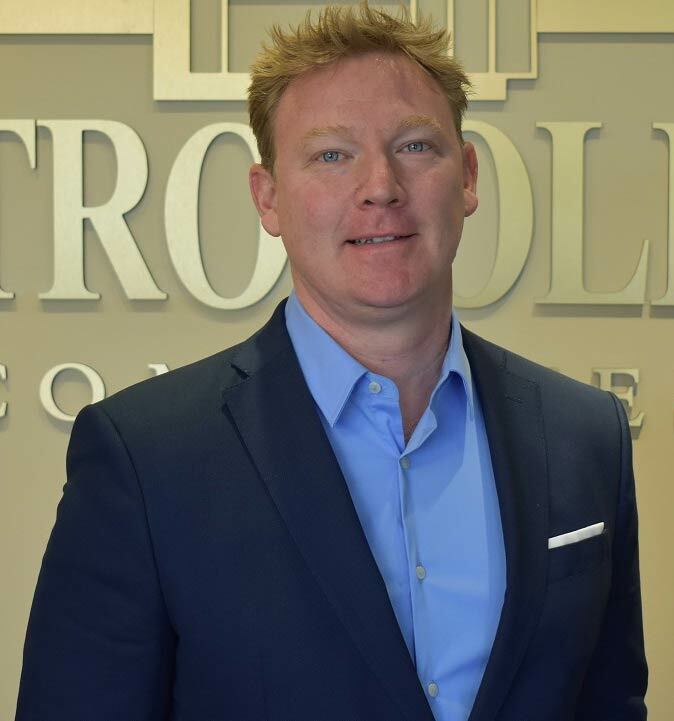 Sean has been responsible for property portfolios in major metropolitan areas including, Washington, D.C., Manhattan, Detroit, Michigan and Charlotte, N.C. Sean brings a strong background in team building and customer service. Sean earned his Bachelor’s Degree in Marketing at Ithaca College in upstate New York. Sean is a native to upstate New York and grew up in Rochester, New York working for his father in the family business at a very young age. “Working for my father was one of the best experiences of my life. Having the opportunity to see what it took each day to keep his business and family of eight children working and moving was amazing to me, still to this day.” Growing up in the Finger Lakes Region, Sean is no stranger to snow skiing and water skiing and still finds opportunities to do this as often as possible. “Growing up, athletics was always a part of daily recreation and play.” As a young athlete, Sean was invited to play football his sophomore year at McQuaid Jesuit High School after the coaches watched his performances on the track in his first year. By the time he graduated high school he had secured a spot to play football at Ithaca College where he twice earned National Championships honors as part of those teams. Now his favorite pastimes include mountain biking and taking his two boys skiing as often as possible. Having spent many years working in restaurants, Sean is also comfortable in the kitchen. “Cooking for my family and friends is a such a satisfying way to spend any part of the day. Besides, no one can cook as good as I can, except maybe my wife!” Sean and his family now reside in Sinking Spring, PA where if you are lucky you might just get a dinner invitation. Metropolitan Development Group (MDG) is headed by Marty Stallone. MDG has experienced exponential growth since 2011. Metropolitan Companies currently has in excess of 40 development projects (single family, multifamily and industrial) is various stages of the development process. Please visit our development website at https://mmgapts.com/land-development.htm to get a visual feel and understanding of our various developments recently completed and those currently underway. Marty graduated from Cornell University (BA) where he was honored as a National Merit Scholar and a member of the All-Ivy League football team. Marty is active in many educational and philanthropic organizations including serving as a board member of the IM Able Foundation, Wyomissing Area Education Foundation, the WFA, and CFA as well as participating as a volunteer to numerous local charitable organizations and featured speaker for career education at both Cornell University and Wyomissing Area HS. Marty Stallone spent 15 years as Managing Partner of one of the largest financial and derivative product advisory firms in the country. Prior to this, Marty was the founding partner and President of Hamilton Consulting, Inc., a Pennsylvania based, full-service public finance advisory firm. He also served as Vice President of the Corporate and Municipal Finance Department of a large regional bank. Marty specialized in structuring complex capital finance transactions for business corporations, nonprofit entities, and governmental units. Marty’s extraordinary financial and analytical skills coupled with twenty-five years of experience in the public markets enables him to provide unparalleled insight into even the most complex transactions. Marty pioneered his firm’s efforts in interest rate swaps and derivative transactions. Metropolitan Building Group (MBG) is headed by Jerry Murphy. Jerry is responsible for managing all aspects of the Design, Construction, and Land Development activities for Metropolitan Building Group. He also manages the approvals, land development of each new community, and the design layout of building/amenities of those communities. Along with that, Jerry oversees the design of new community products, estimations, subcontractor relations and bidding process, and finally the construction of new communities and associated activities. Jerry Murphy graduated with a BA from Dartmouth College and furthered his education at Penn State University to complete his MBA. Jerry has been involved with the residential and commercial construction industry for over 23 years. Starting his career with NVR, Inc in the Washington DC market. After transitioning to the Philadelphia market in 2005, Jerry oversaw all construction activities for NVHomes, a division of NVR, Inc, in the Delaware Valley for 9 years before starting the Metropolitan Building Group for MMG in 2014. Metropolitan Building Group has grown to have activities throughout the Delaware Valley active in 6 counties and Delaware. Jerry is an active member of HBA, the Apartment Association of PA, and the Apartment Association of Western PA.
Mike graduated from Central Bucks West High School with honors which placed him in the top percentile of his graduating class. Experience and Business role: Mike finds and develops land for residential consumers and apartments. He is involved with all facets of the development process and is always looking for new goals, challenges, and opportunities to further his career. Mike has accomplished several goals growing up, both personal and business related. He does not like to use an excuse or the words “I can’t”. He is always engaged and looking for a solution to any problem.